I’ve had my “nose to the grindstone” lately. I’ve been over here working closely with so many soloprenuers bringing their brands to life, that I’ve hardly had the time to take a step back, reflect, and share some of these projects with you! So, to kick off your Wednesday, here’s some eye candy to snack on! 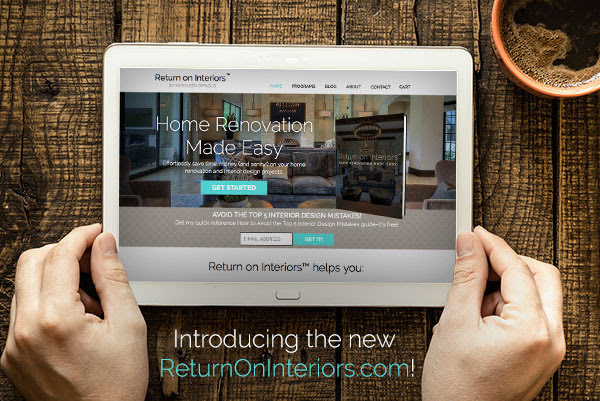 Kathleen DiPaolo is an Interior Designer, Real Estate Broker and MBA who developed a new digital product called Return on Interiors, a handy series of downloadable PDFs that helps homeowners and fellow Interior Designers remodel homes on-time and on-budget. However, her previous site was complicated, didn’t have a clear marketing strategy to collect e-mail addresses or get people to buy the product, and the copywriting wasn’t clear about what the product was, which confused potential customers. Together we cleaned up the language around the product and implemented some clear call-to-actions to get people interested in her product. 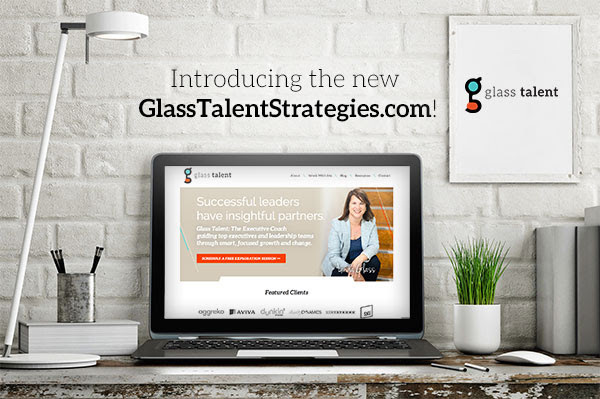 Linda Glass, of Glass Talent Strategies, is an Executive Coach and Strategist, hired by companies going through pivotal growth or change. 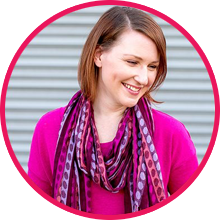 When she contacted me, her current site was more of a online brochure, which didn’t capture leads, allow her to blog, or update the site easily. Her materials felt stale and out-of-date, and didn’t reflect the full extent of the brand that she wanted to become. 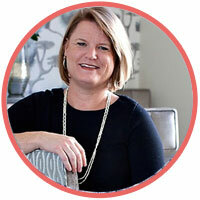 By getting new photos taken, showcasing her big-name clients to establish her expertise, adding a blog and implementing clear calls to action throughout the site, Linda has a brand she can feel proud of and stand behind. 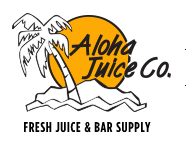 Wendy Woodworth, owner of Aloha Juice Co, is a wholesale distributor of juices, purees and bar products for hotels, restaurants and bars in Portland, Oregon. 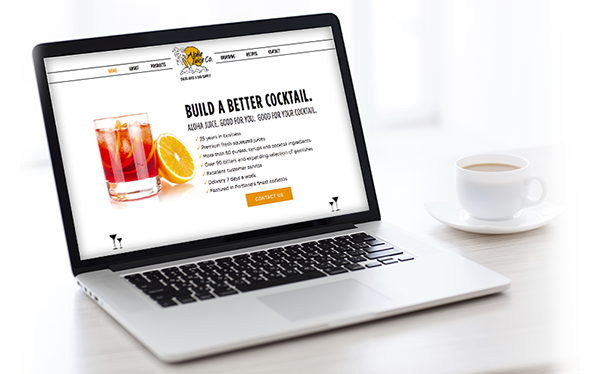 Their previous site wasn’t reflecting the breadth of their products, or that they really wanted to focus on catering to bars. Additionally, their site wasn’t built on a project management system like WordPress, so they couldn’t update the site themselves even if they wanted to! Together, we got some fresh cocktail photography to use throughout the site, and updated the copy and design to reflect a crisp, clean and simple site, designed around getting people to order free samples of the products they carry so they could begin their sales funnel. 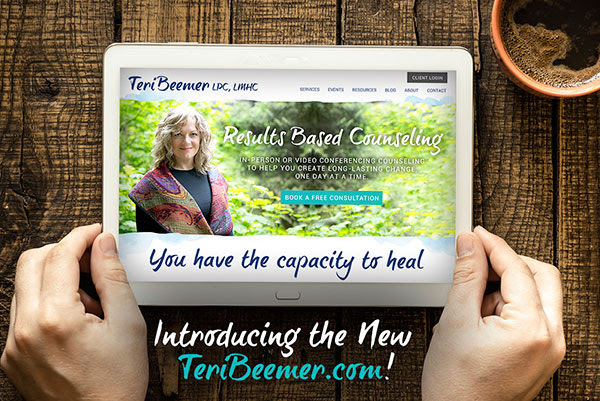 Teri Beemer, a Therapist and Counselor who uses video conferencing with her patients since they live in rural areas, had a bit of a horror story on her hands. 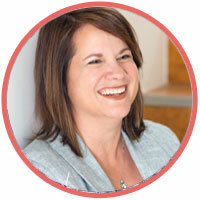 She had just had her website built, but she was super disappointed and embarrassed by it. YIKES. 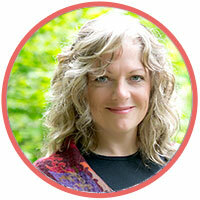 Knowing that she didn’t want to use what another Designer created, she contacted me for a complete overhaul. We got new photos taken in a forest to represent feelings of calm and serenity, and implemented a clear strategy for visitors to book a free consultation with her so she could grow her practice.